Smuggling of items usually occurs in attempt to bypass import and export laws and taxes. In India, the world’s largest consumer of gold, this is certainly the case. India loves its gold and often hoards it as a store of wealth. In June of 2013, a higher duty (tax) on gold jewelry was introduced. Over the whole year, duty hikes occurred three times, eventually amounting to a 15% rise. The government was attempting to curb the high demand for gold and improve a record high current account deficit, which arises when imports outweigh exports. Smuggling is a way to illegally avoid these taxes. 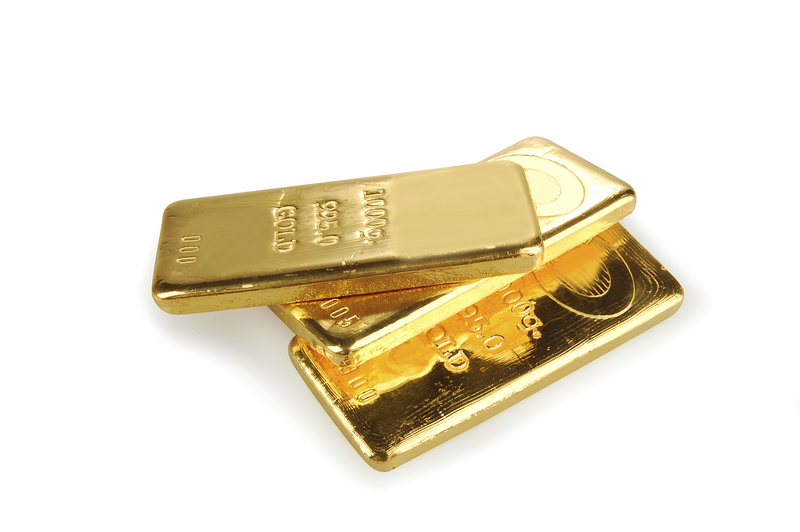 As a precious metal, gold is the 5th most smuggled item in the world, beating out food, cigarettes, and money. Can you guess what the number one item is? Human beings. India sees about 700kg of gold smuggled into the country every day. India’s Financial Intelligence Unit (FIU) says it hasn’t seen such a sharp rise in gold smuggling in two decades. Some of the creative ways gold is smuggled into the country include melting it into the size of seeds and stuffing them inside dates (the fruit) or grounding it into granules and mixing it with other metals. Recently, an Indian businessman fell ill after swallowing 12 gold bars in attempt to smuggle them. Gold smuggling in India has risen fourfold in the last year and a half. Business Today reports that during 2013-14, there were 148 reported cases of gold smuggling in India, and the Directorate of Revenue Intelligence (DRI) seized $40,799,850 worth of the yellow metal during that time period. Airport employees and customs agents in India have seen some creative ways of smuggling gold. Aside from the man who swallowed it, smugglers have hidden gold inside trolley wheels, disguised it as decorative beading on handbags, placed it in mobile phones, and even inside an airplane toilet. Also common are hiding it inside body cavities, irons, shoes, socks, and laptops, and disguising it as the lining on brass flowerpots or as silver spoons. One of India’s largest gold smuggling cases was carried out by two women, one of them a crew member of the Emirates Airline. They were caught at the Rajiv Gandhi International Airport in Hyderabad, India. The Emirates crew member arrived on a flight from Dubai, acting as an ordinary off-duty passenger, hiding 13kg of gold bars in her dress. The second woman had arrived earlier and a search of her luggage revealed 2.7kg of gold bars. Besides shock and awe, what you should take away from this list is that gold demand in India has been historically high and will likely continue to be in the near future. In Q2 of 2013, India made the largest gold purchase in history and imported an estimated 400 tons of gold – equivalent to almost half of the total imports seen in 2012. Being the second most populated country in the world, India is a huge driver of global demand for gold. Demand drives up prices, so you can rest assured that as long as India’s demand remains high (which it most likely will), as well as that of other large gold-consuming countries such as China, global demand will keep gold prices stable and the value of your gold secure. Gold is also a great long-term investment, so consider using this to your advantage by opening a Gold IRA and securing your retirement funds. Call American Bullion at 1-800-326-9598 to speak with a precious metals specialist, or fill out our simple online application.